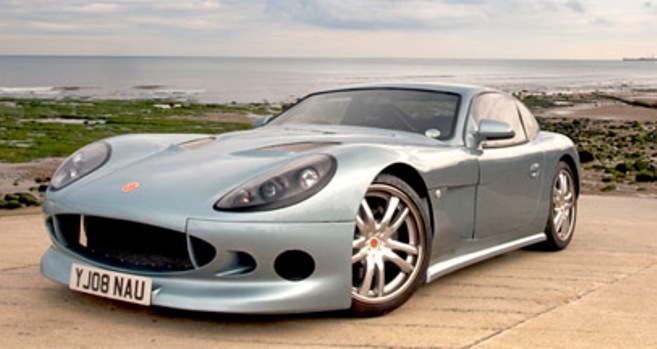 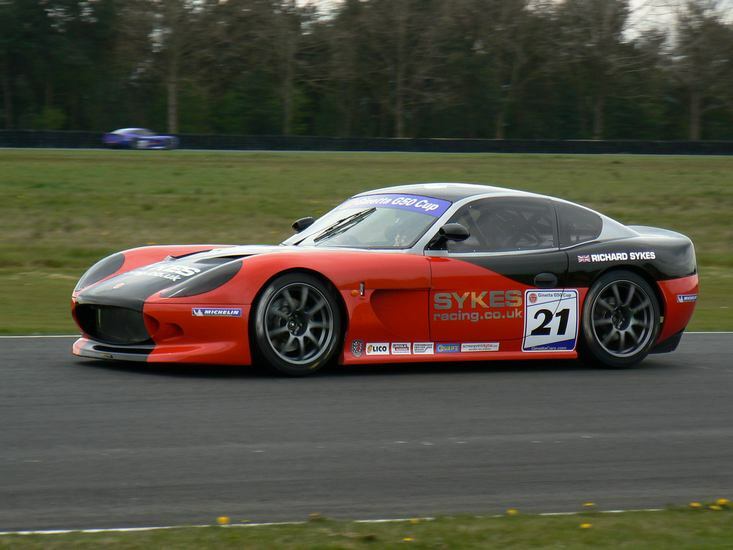 Additional Info: This lightweight car uses a 3.5 litre Ford V6 engine and limited edition V8 (520bhp) by Zytek. 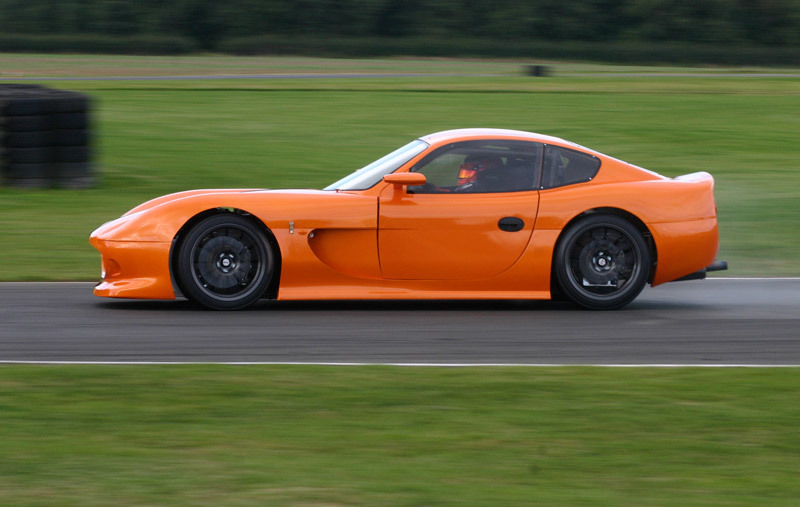 The Ginetta website call their road version the Ginetta G50R and it is essentially a road legal race car and not much different in reality to the racing G50’s. 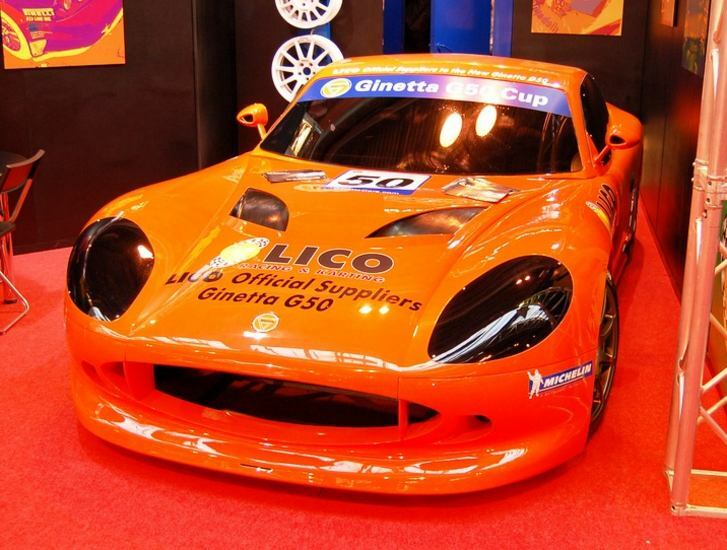 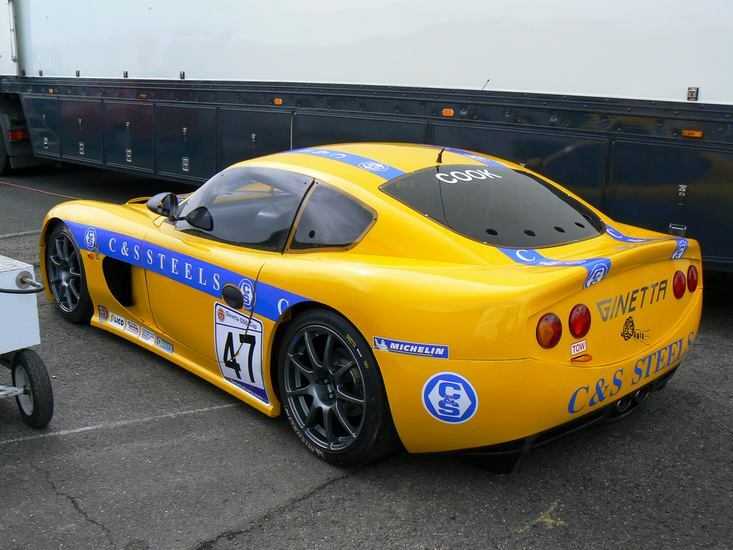 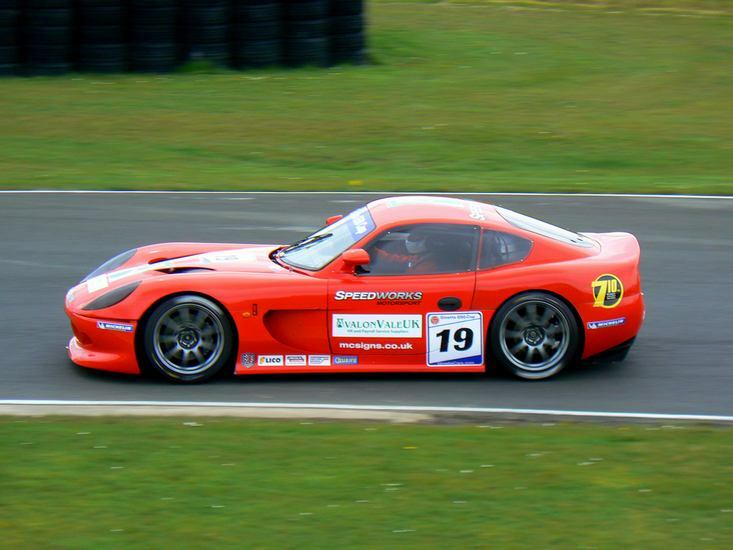 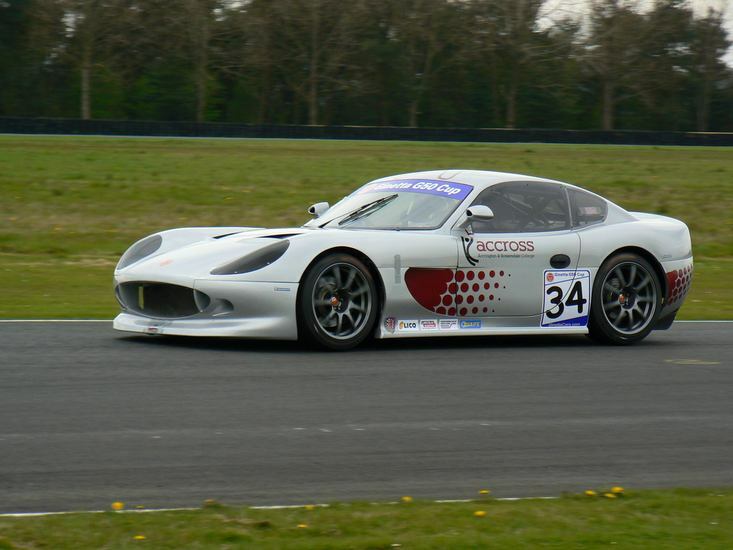 The G50 Race car is raced in the single make G50 Championship and also uses the Ford 3.5 litre engine and now runs along side the new 370bhp 3.7 litre Ginetta G55. 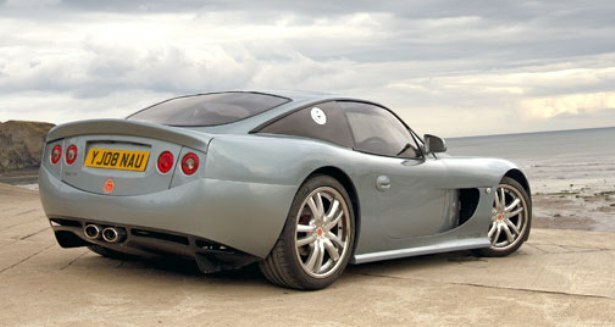 An electric G50 has been built, capable of 120mph and gets to 60mph in an estimated time of 4 secs as well.